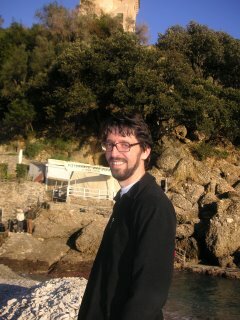 I am delighted to announce that Dr Guido Sanguinetti will join the School of Informatics on 1st August, as a SICSA lecturer. 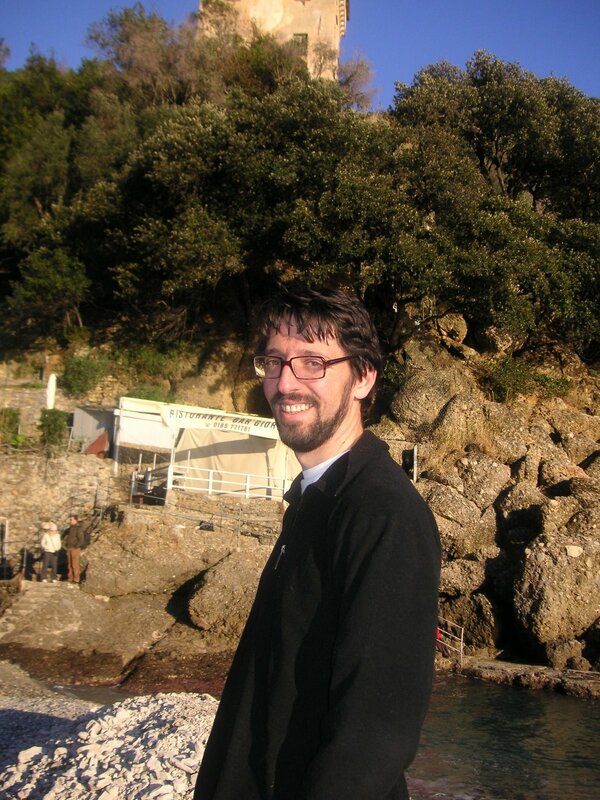 Guido received his MSc (Laurea) in Physics in his native Genova, and then pursued a D.Phil. in Mathematics at the University of Oxford, working on algebraic and differential geometric methods to solve nonlinear differential equations. After two years as a professional musician, he returned to research in 2004 as a postdoc and then a lecturer in Computer Science in Sheffield. His main research interests lie in reverse engineering dynamical systems governed by sets of (stochastic) differential equations, with a particular focus on applications in systems biology. Guido will take a leave of absence to allow him to complete some projects at Sheffield, but he plans to make several extended visits to Edinburgh before moving to Scotland in 2010.